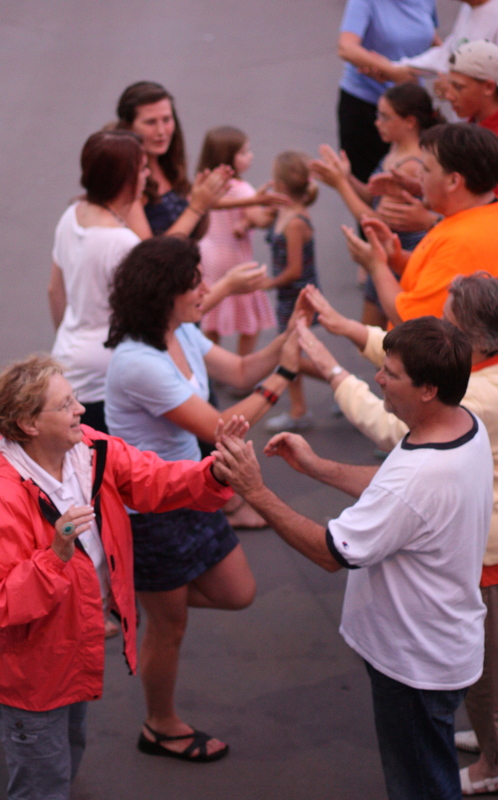 If you haven’t checked out Schroon Lake’s weekly Square Dance, what are ya waiting for? We were there last week and the smiles on the faces of dancers said it all -- everyone was having a terrific time. Don’t think that you have to be a graduate of the Fred Astaire Dance Academy to join in. The fine callers make this an easy and fun experience. Town Park (or Boathouse if the weather is not co-operating) at 7pm.